Benfica's squad trained at Caixa Futebol Campus this Monday morning, preparing for Wednesday's friendly match against Lyon, in the Algarve, and, most important, for the debut in 2018/19. 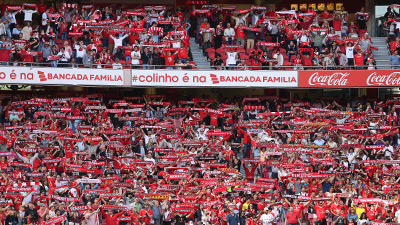 Benfica's squad is back home. After the preparation at the Estádio da Luz, in Troia, in England and in the United States (and still with the friendly match against Sevilla, in Switzerland, in the midst), the players under Rui Vitória trained this Monday morning at Caixa Futebol Campus. 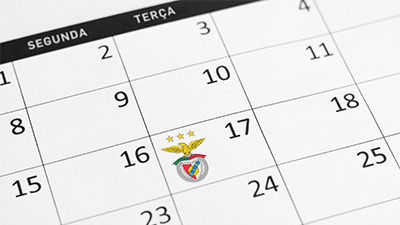 After six pre-season matches Napredak, V. Setúbal, Swindon Town, Sevilla, Borussia Dortmund and Juventus, tests that resulted in 13 goals scored and only four goals conceded, the Benfica players show confidence in the work. After facing the Germans of Dortmund and the Italians of Juventus in the United States, within the International Champions Cup, the Reds want to continue the good performances on Wednesday, August 1, against Lyon, at Estádio Algarve. The match is part of the ICC, but also determines the winner of the 2018 Eusébio Cup 2018. It is the Eagles’ last pre-season encounter and the tickets are on sale. In countdown for the first official match of the 2018/19 season (it is already on August 7, Tuesday, at Estádio da Luz, against Fenerbahçe, in the 3rd qualifying round of the Champions League), the squad remains fully concentrated on the performance and on the daily preparation.